Emotional and hopeful grand piano tracks by Matthew Lien. 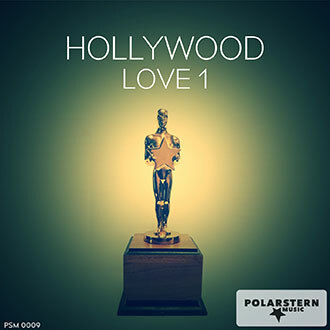 The Canada based world music singer-songwriter and producer has millions of fans. We are very proud that our friend has produced, exclusive for us, a wonderful album. 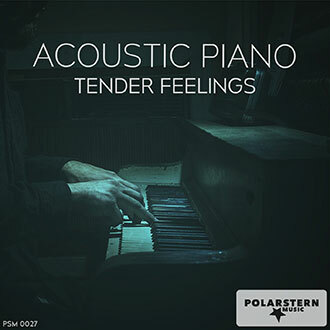 Enjoy these beautiful piano tracks. Slow relaxing, calming atmosphere, warm piano for contemplative moments, with smooth spiralling strings. A piece for contemplation, of far rolling hills or landscapes to let you mind wander and flow with nature. An atmospheric flowing intro from piano that leads into the highland pipes and flutes to take you on an inspirational voyage through the wild beauty of scotland. A mood inspiring piece that flows and builds into a cinematic classic producing feelings of happiness and well being, also a tear jerker experience. An enthralling piece that will keep you on the edge of passion, waiting for some culminative moment. A meloncholic vocal piece that brings forth a sense of yearning and longing for home. 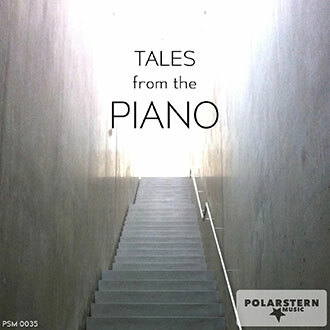 A delicate, fine solo piano track that portrays a joyous, pleasant background for formal moments. An idyllic, warm, contented, homely track, to underlay those happy family moments with pleased satisfaction. 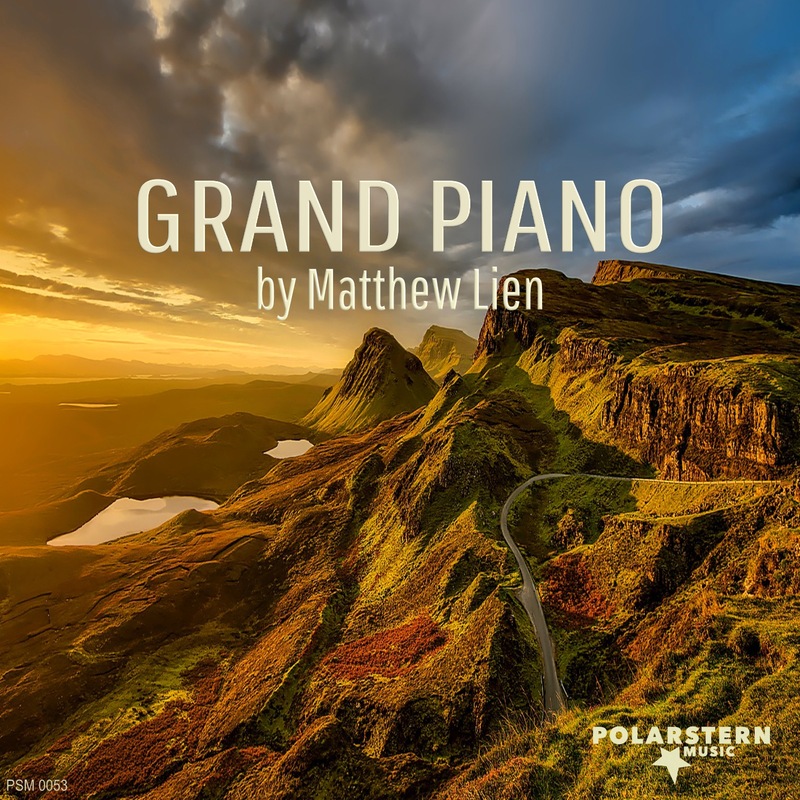 A solo piano track as accompaniment along wild coastal seascapes, endless vistas, where you can almost feel the gulls calling in the distance. Interconnecting building block samples for you to create and arrange a piano track for your own personal needs and requirements.